It’s not too late to take a look at this year’s financial status and make adjustments to your books to take advantage at tax time. Also, it’s the right time (before the crunch of tax season) to get caught up on your business bookkeeping. Have you noticed that each of the above is impacted by your bookkeeping? Bookkeeping is one of the most powerful tools in a tax strategy. Without up-to-datebookkeeping, it is impossible to determine if anything in your tax strategy needs to be adjusted in order to maximize tax savings. If you are behind in your bookkeeping, now is the time to get caught up. 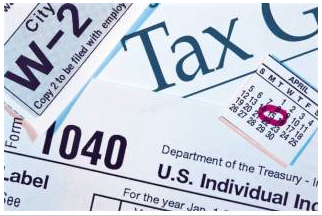 5 Point Mid-Year Tax Planning Check | Indie Pro Pub.